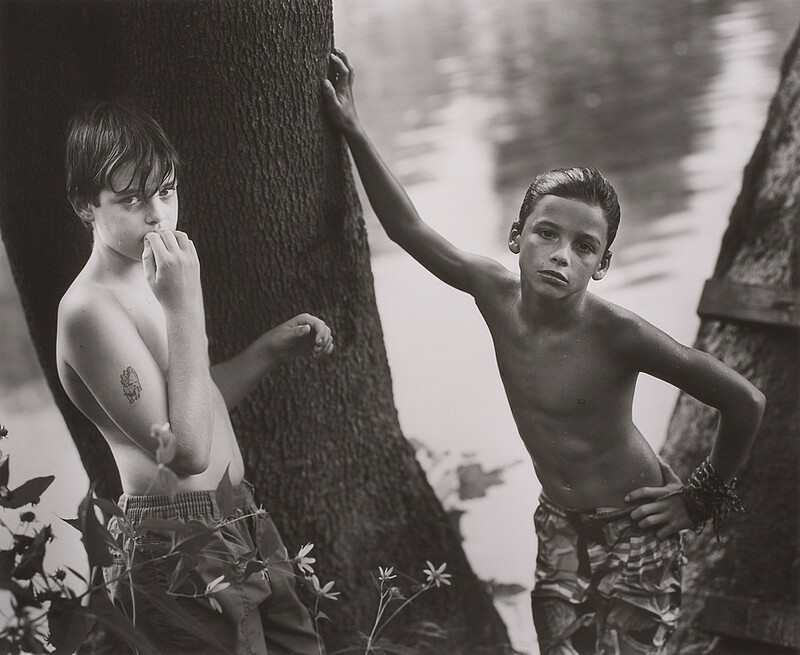 Sally Mann, Emmett and the White Boy, 1990. 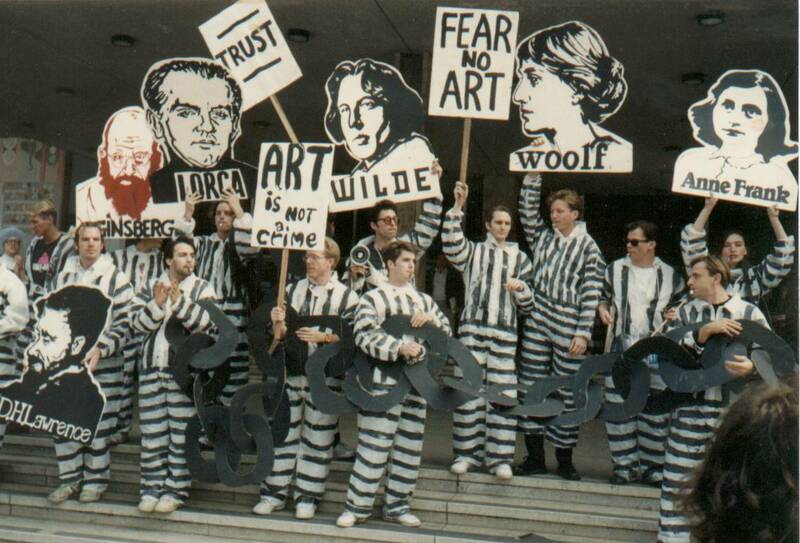 Art Criminal Chain Gang in Los Angeles (resulting in 20 arrests), 1990.
advancing learning in the arts, and strengthening the arts in communities throughout the country." Supreme Court determines that the statute mandating the Endowment to consider “general standards of decency and respect for the diverse beliefs and values of the American public” in awarding grants is constitutional. NEA budget request $161.3 million allowing grant awards to state and regional non-profits to fund performances, exhibitions, tours, festivals, education programs and other activities. Trump budget proposes elimination of NEA. Congress increases funding by $2 million. Trump budget proposes elimination of NEA, the National Endowment for the Humanities, the Institute of Museum and Library Services, and PBS. Ron Athey and Dominic Johnson, Incorruptible Flesh (Perpetual Wound), 2006. 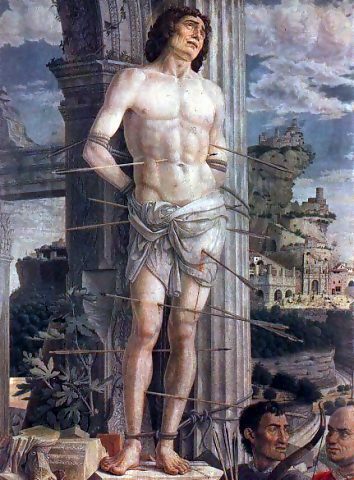 Andrea Mantegna, Martyrdom of St.Sebastian, 1456 - 1459. Catherine Opie, Ron Athey, 1994. Four Scene in a Harsh Life, L.A. Center Theater, 1993. 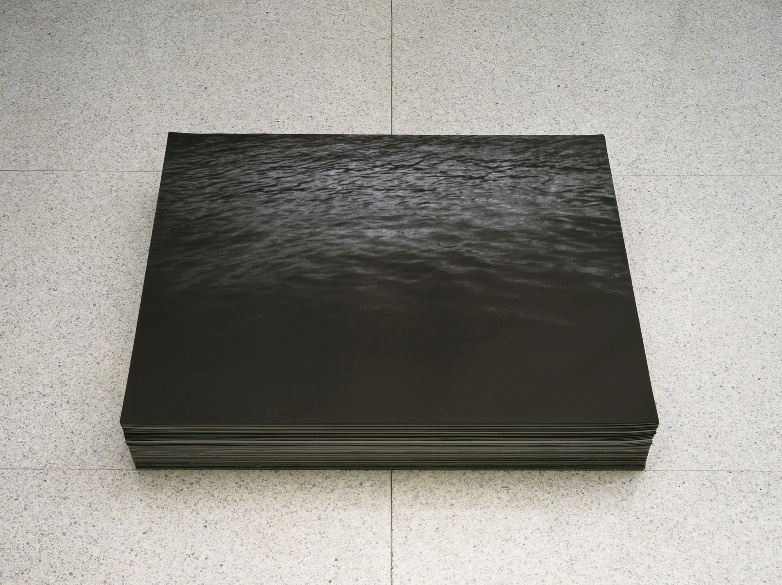 Catherine Opie, Ron Cutting Divinity, 2000. "There's something kind of intuitively alchemical I'm trying to do, and I don't know if sometimes it's really art that I'm trying to land at. Sometimes it's outside of art." 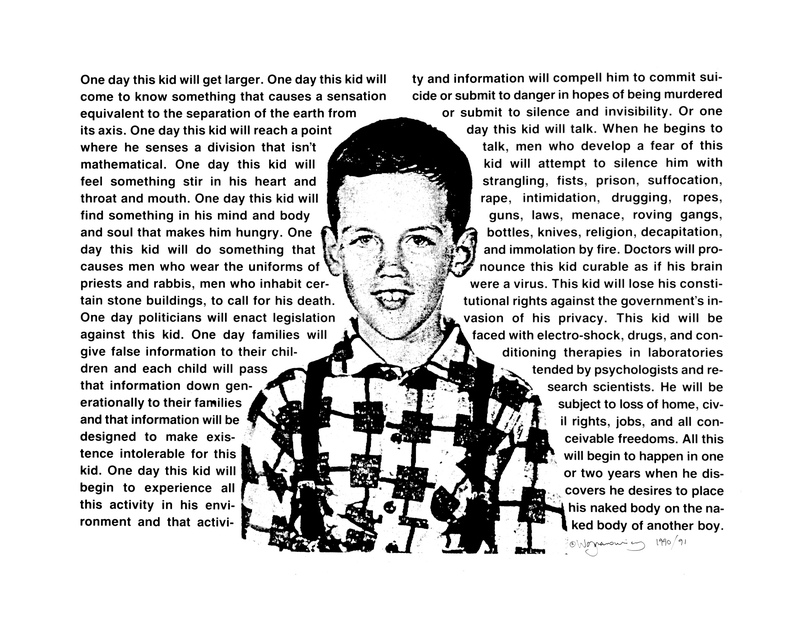 "In 2004, a 24-year-old UCLA student Joseph Deutch presented a work of performance art named 'untitled Russian roulette,' in which, using a wooden gun, he staged a fake suicide in front of his classmates, many of whom initially believed the act to be real. 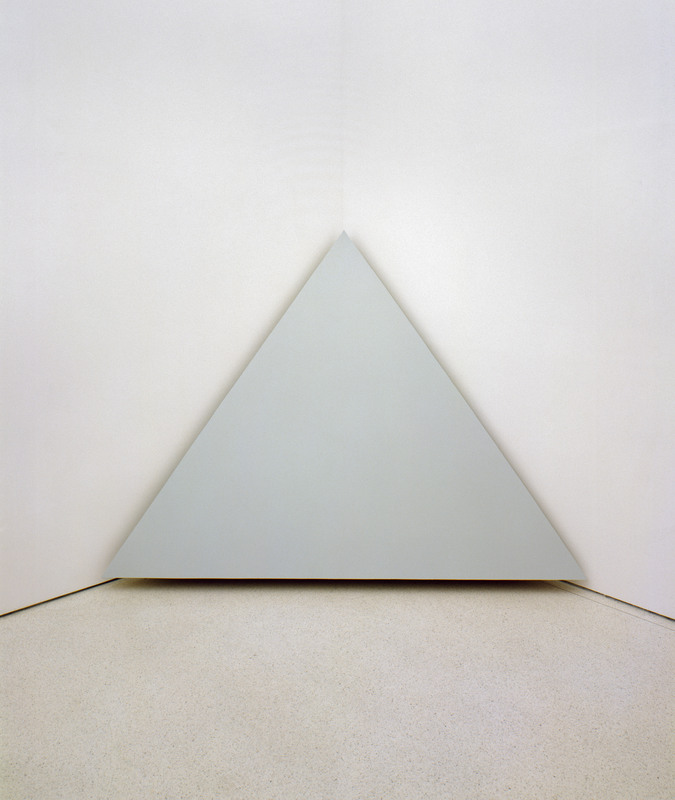 Deutch was awarded an A - for the work, and was unpunished by his administration, but the jarring incident (with its lack of mentionable aftermath) incited legendary performance artist Chris Burden and his wife, sculptor Nancy Rubins, to resign from the school’s faculty. 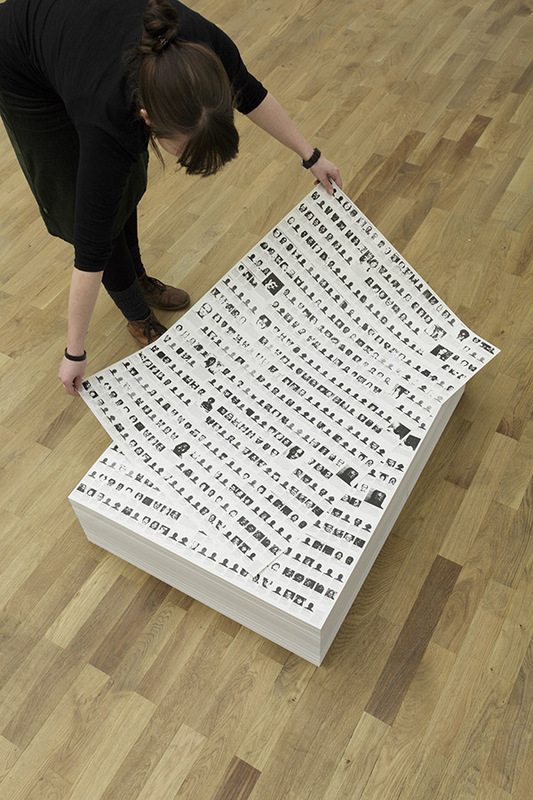 What Deutch had done, they said in a statement issued through their art dealer, was a kind of 'domestic terrorism' that made onlookers 'fear for their lives.' 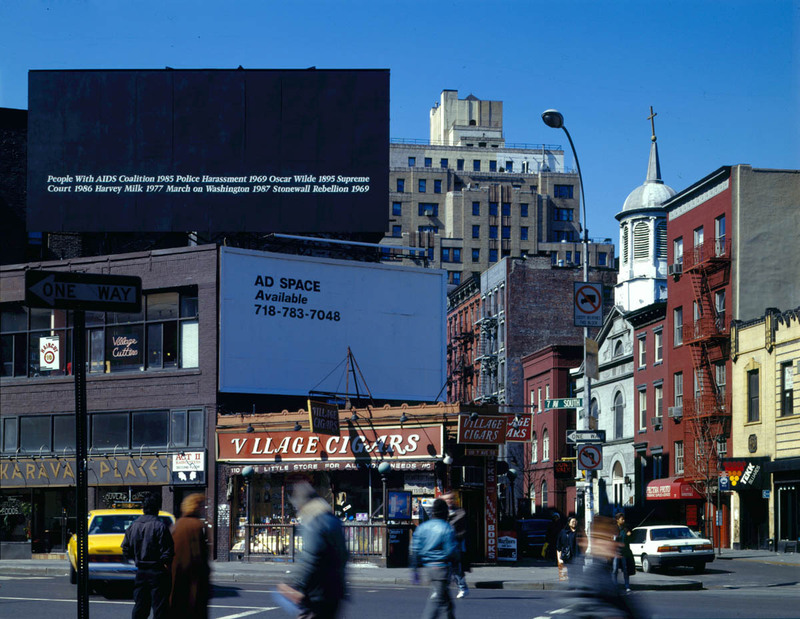 Burden stated that university grounds possess 'rules of speech and decorum,' and emphasized that in his own canonized gun piece, Shoot, 1971 (in which the artist had his assistant shoot him in the arm with a rifle), the audience had been forewarned." 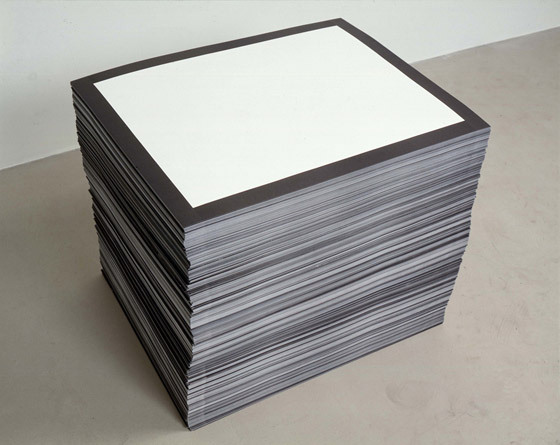 Untitled (Aparicion) 1991, Untitled (The End), 1990, Untitled (Republican Years) 1992. 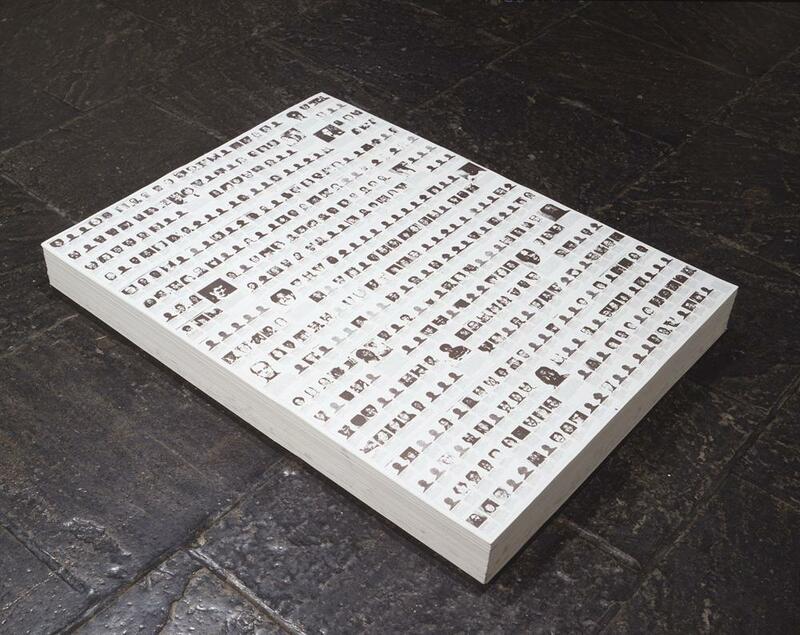 Viewer takes home Untitled (Death by Gun), 1990. 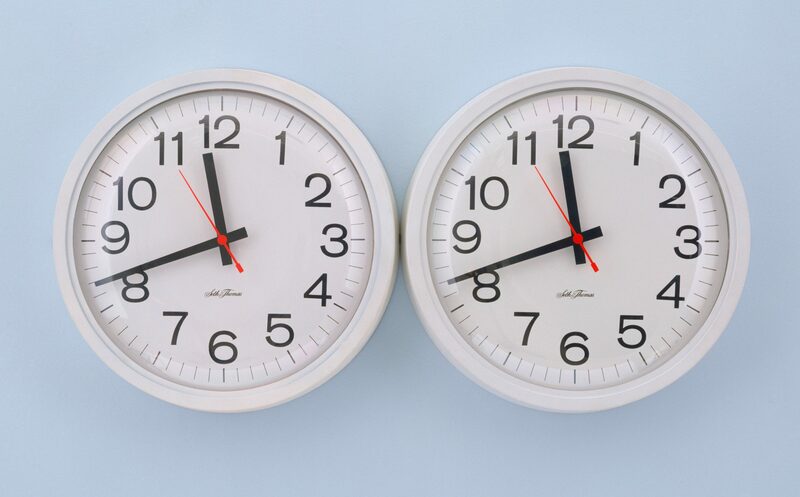 Felix Gonzales Torres, Untitled (Perfect Lovers), 1991. 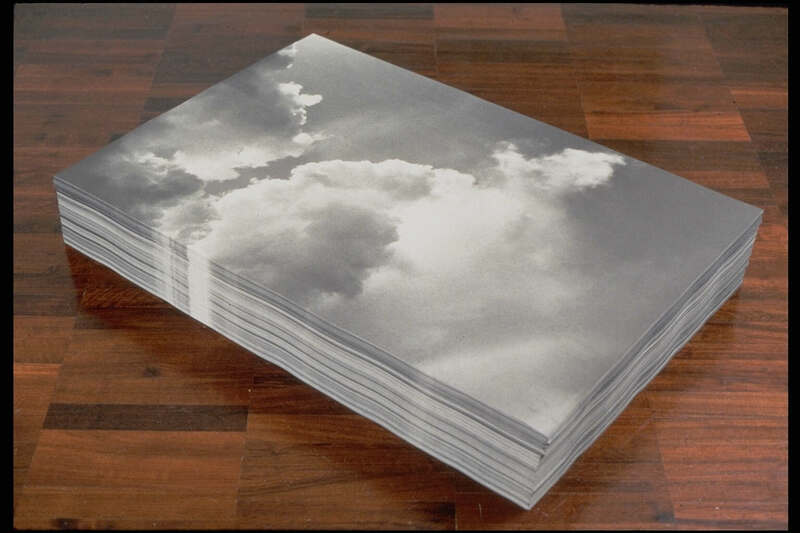 Robert Morris, Plywood Show, 1964. 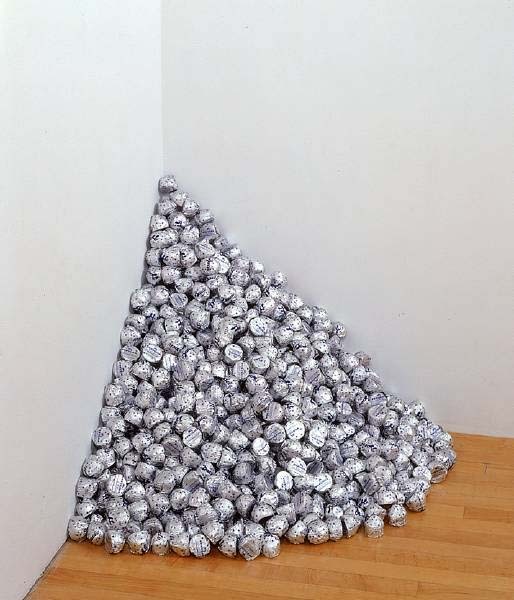 Felix Gonzalez torres, Untitled (Corner of Baci), 1990. 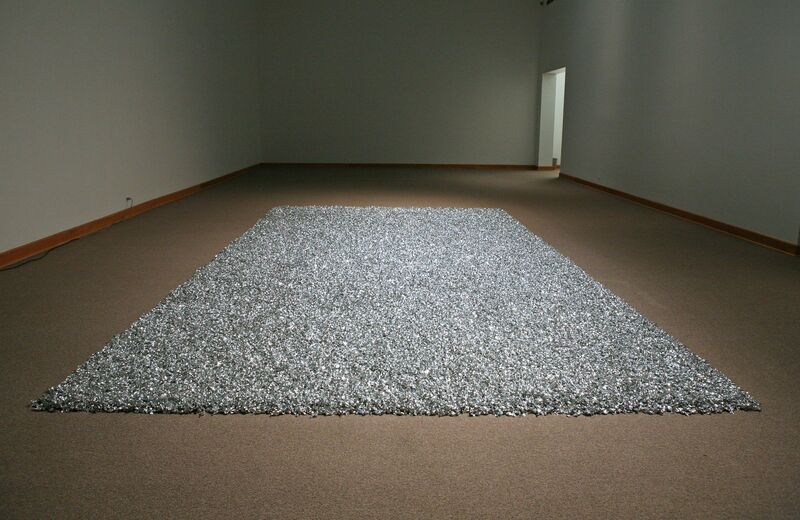 Felix Gonzalez Torres, Untitled (Placebo), 1991. 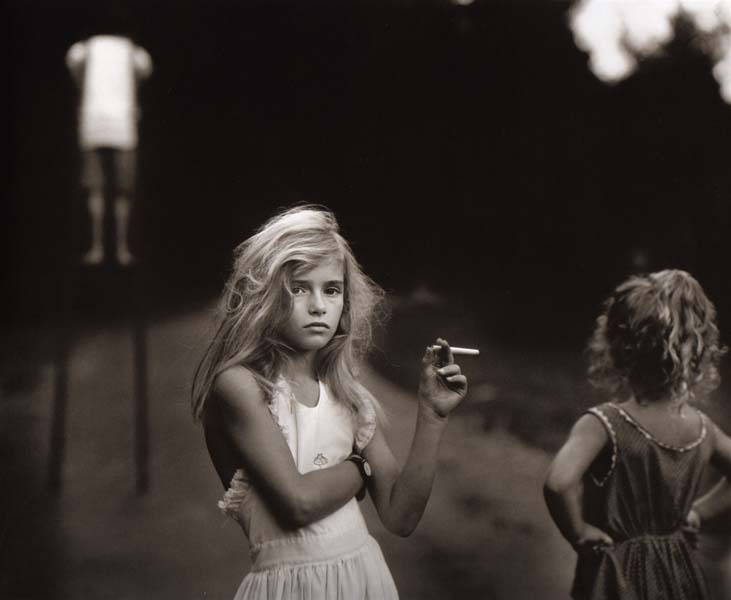 Baci = italian for "kiss"
Sally Mann, Candy Cigarette, 1989. Sally Mann, Last Light, 1989. 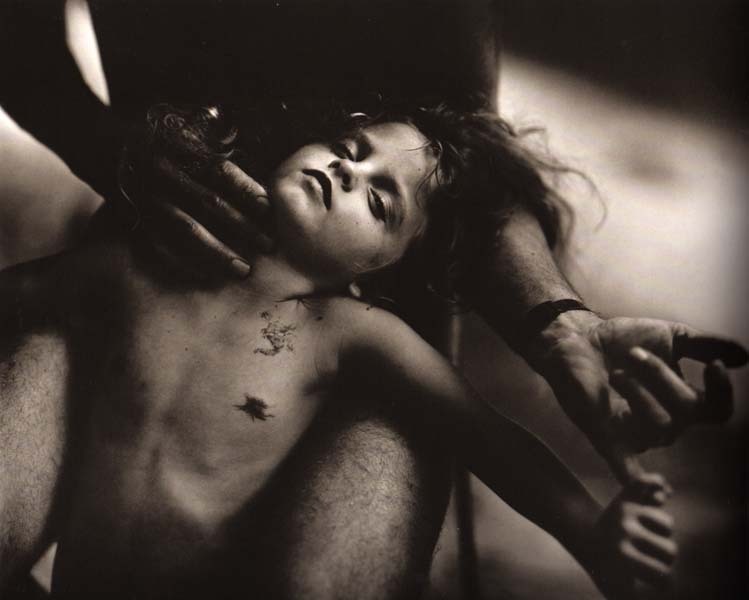 Sally Mann, The Terrible Picture, 1989. 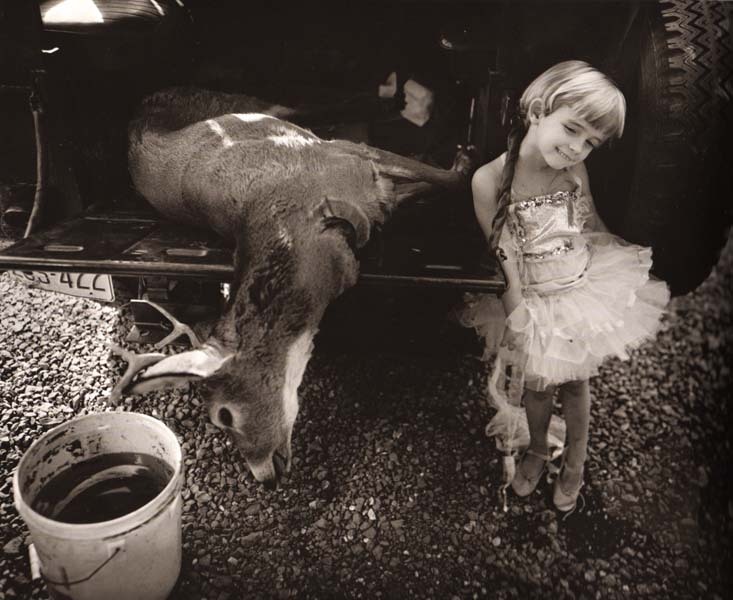 Sally Mann, Jessie and the Deer, 1985.